If you're having problems breathing, then it's important to have a good air purifier for your home. 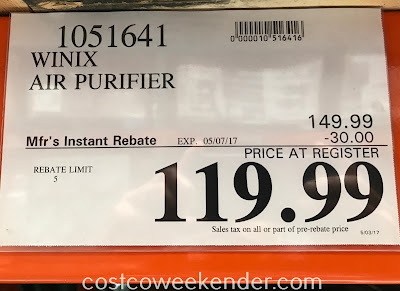 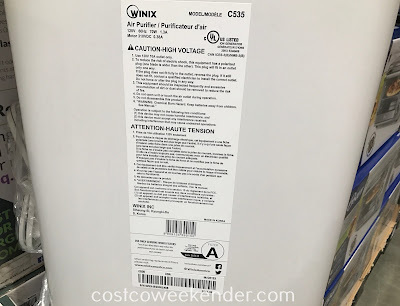 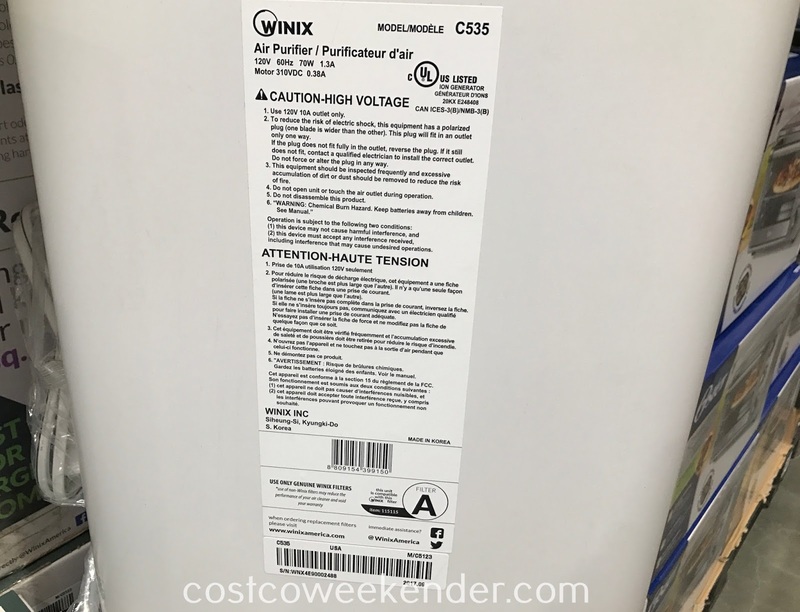 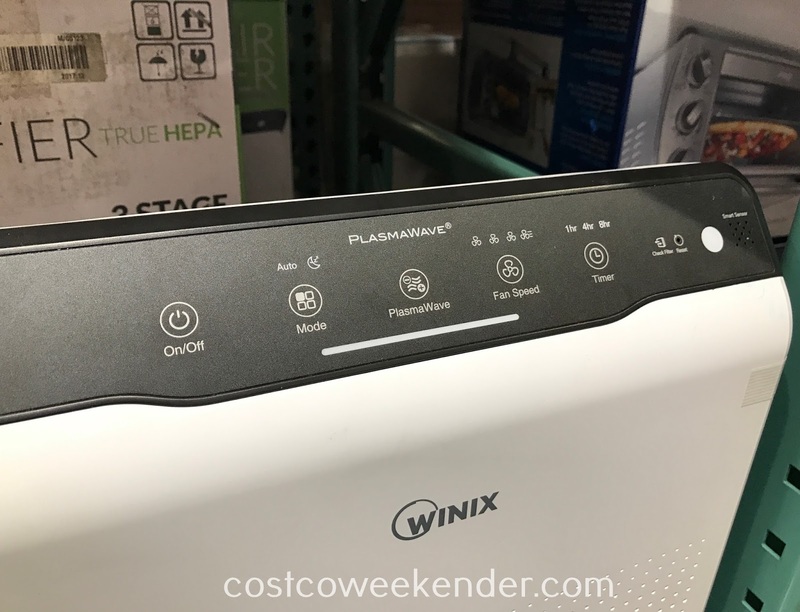 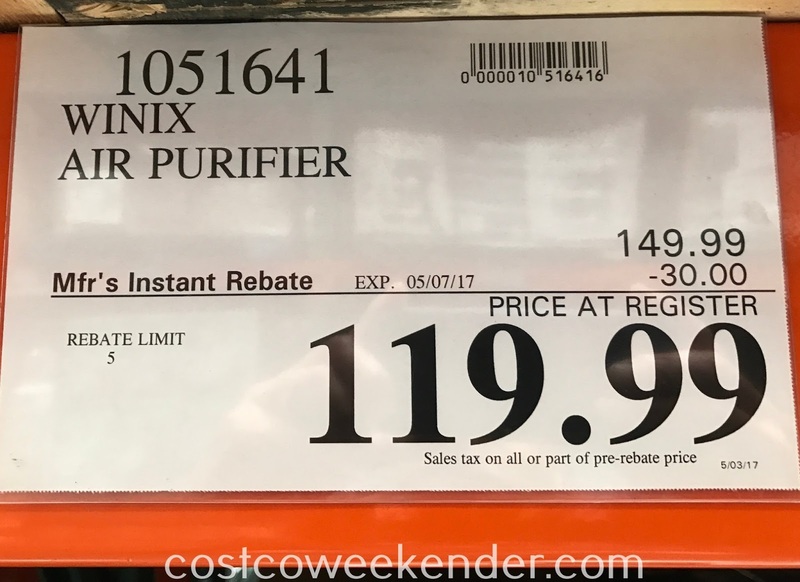 If you're in the market for one, Costco has the Winix Air Purifier (model C535). The Winix C535 Air Purifier can make the air you breathe cleaner by filtering out dust and all the other bad stuff that you can't see but know is there. 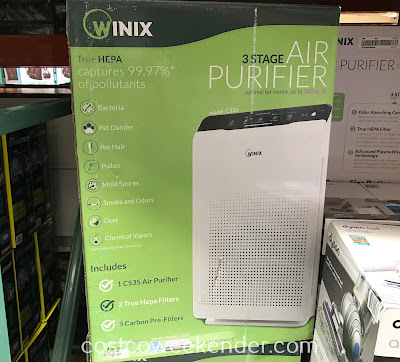 You'll be sure to breathe easier and have healthier lungs if you put one or more of these Winix Air Purifiers in you home. 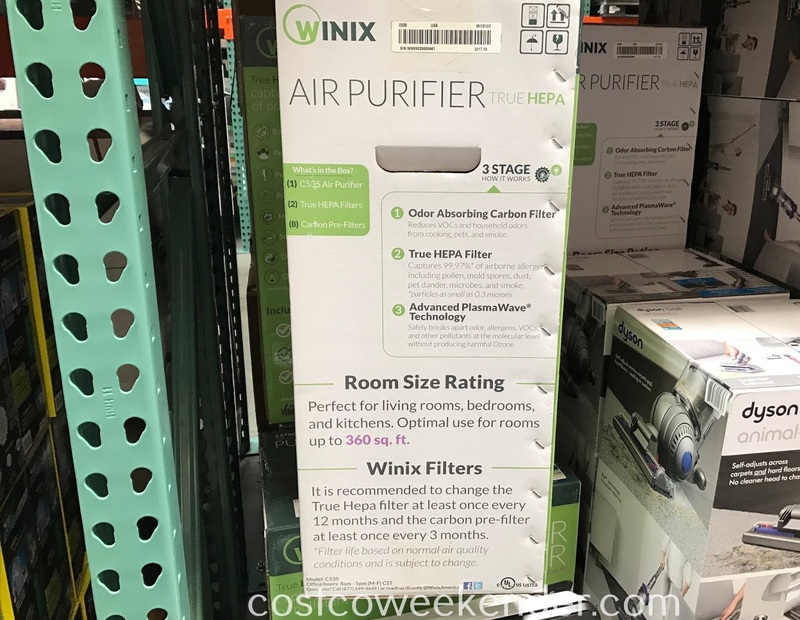 You won't regret getting the Winix C535 when the air you breathe is that much more cleaner.